can get it repaired fast. some repairs can be completed same day. completed within 1 or 2 days. All cash repairs are 120 Days. 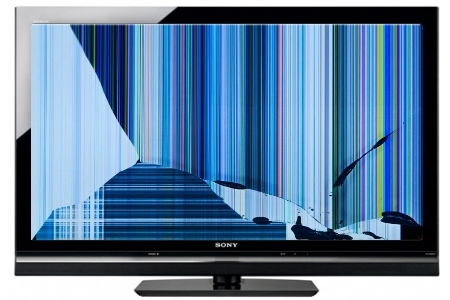 ﻿Connecticut premier TV Repair service,since 1980 we have been providing quality and professional repair service on all brands and makes of smart television. Technicians are factory trained and have a combined experience of over one hundred years. Providing good service means repairing your product with minimal cost to you,we will work with you every step of the way to make sure you receive the services you need. We do not sell Components or Circuit Boards. Our Service Center can repair your set at affordable cost.We take the guess work and frustration from trying to repair yourself,give us a call you we can repair for reasonable cost. LED LCD TV BACK LIGHT REPAIR. Sound and no picture,most likely back light failed. 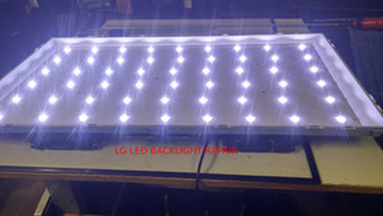 We repair LED Back Light Failure at reasonable cost. 2012 Roche Service Co.All rights reserved.